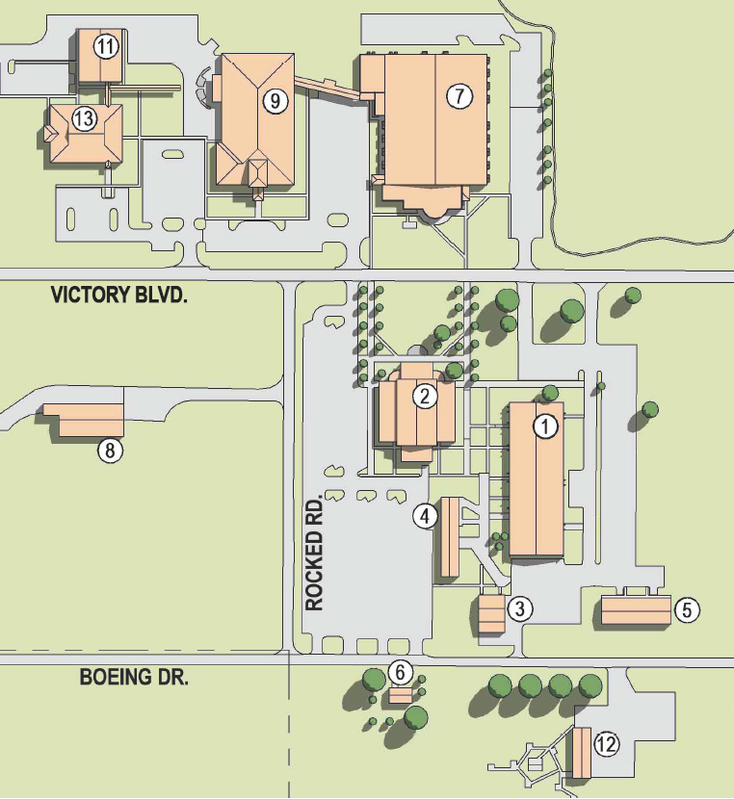 Located on the old Newport Army Airfield, our Newport campus is the hub for education, technical training, and culture in Jackson County. Our Newport campus features our Commercial Truck Driving, Diesel Technology, Nursing (Practical Nursing and RN), Surgical Technology, High Voltage Lineman Technology as well as Transfer Degree (general studies) programs. Schedule a visit to our Newport campus today!